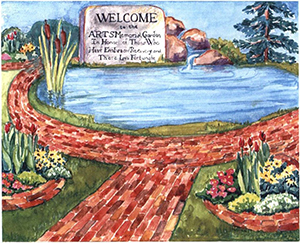 Supporters of ARTS have the opportunity to demonstrate their compassion and concern for those suffering from the disease of addiction by purchasing a brick in ARTS memorial garden. This memorial garden will help those in need find the pathway to recovery. Monies raised by this undertaking will be utilized for client recreational, academic and cultural enrichment activities. For more information, click here. To support one of ARTS’ treatment programs, please visit giving.cu.edu and choose the program you wish to support. 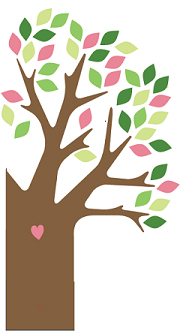 Friends of the Haven is a separate 501c3 providing financial, in-kind, and volunteer support to the ARTS Haven program. Friends of the Haven aim to restore the hopes and dreams of women learning to live in recovery by raising awareness and funds for the Haven while engaging the community through volunteerism. For more information, please visit http://www.havenfriends.org/.